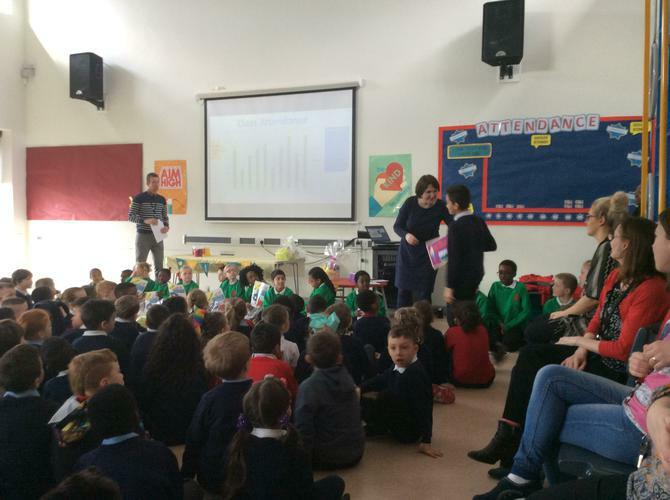 Our first ever Children of the Term Assembly! 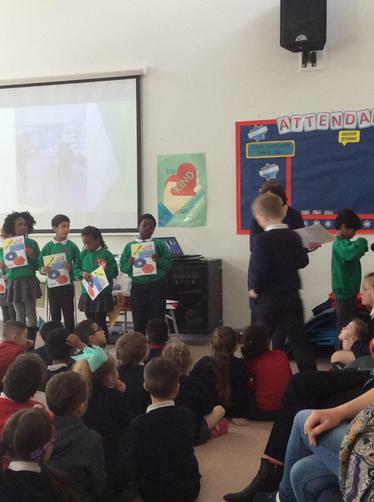 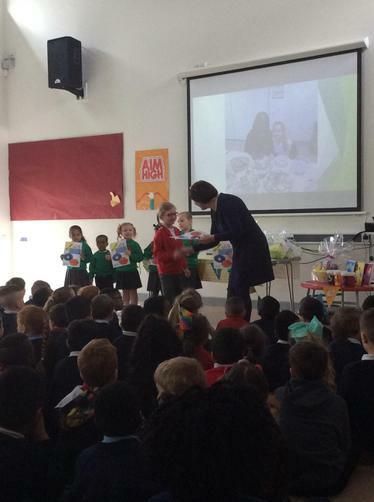 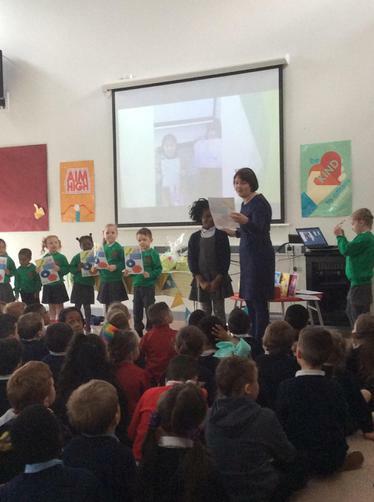 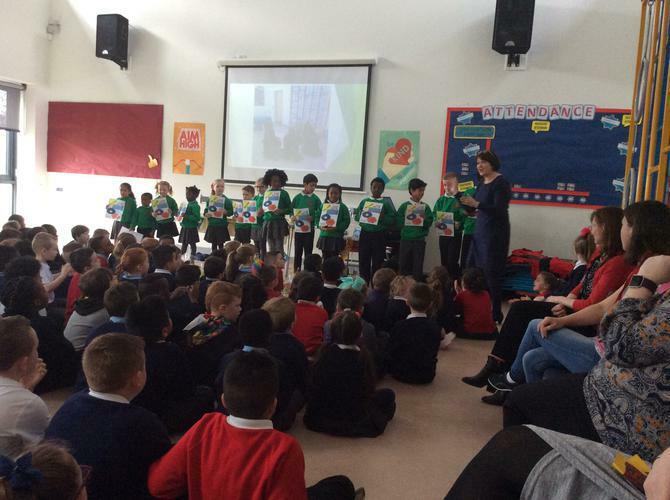 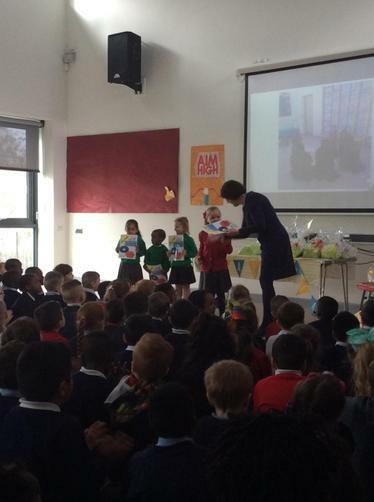 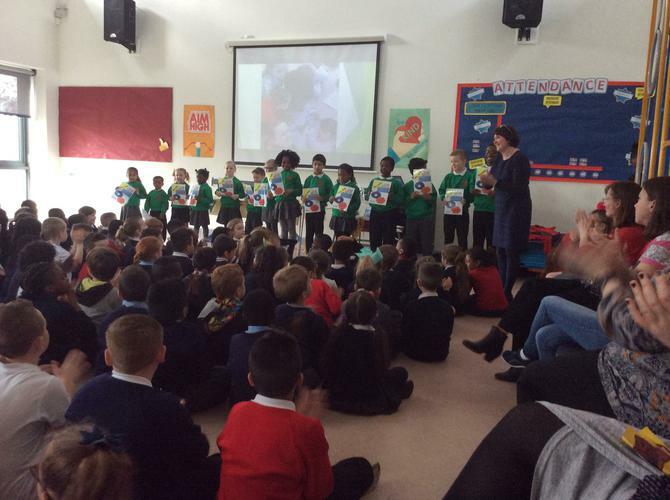 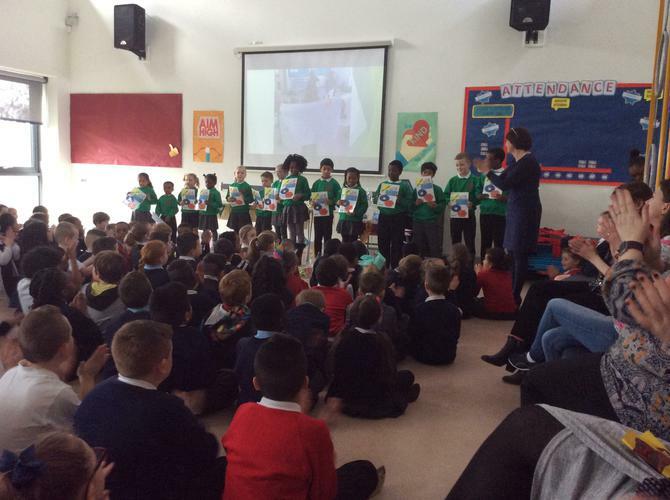 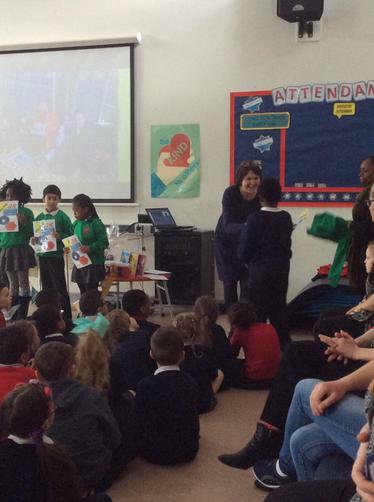 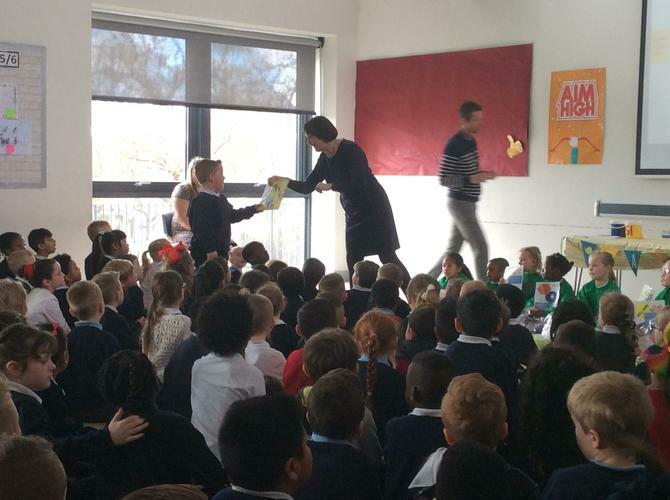 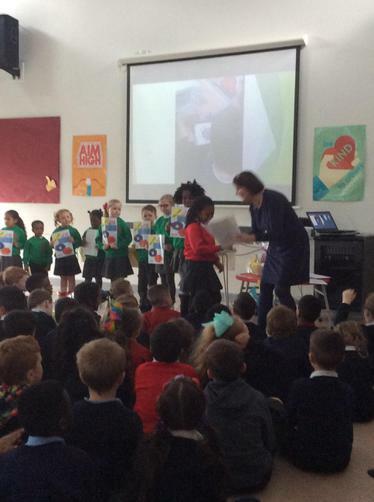 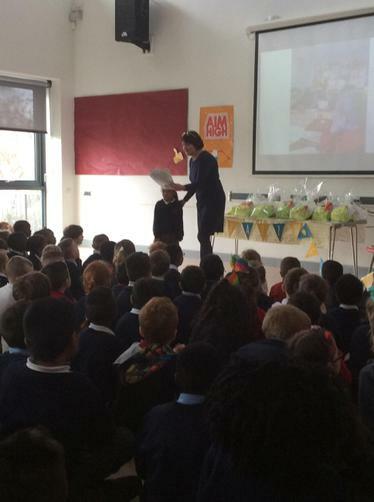 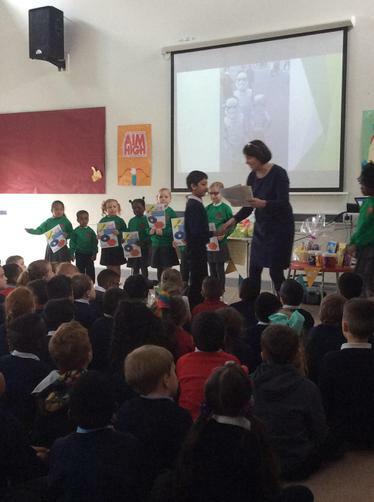 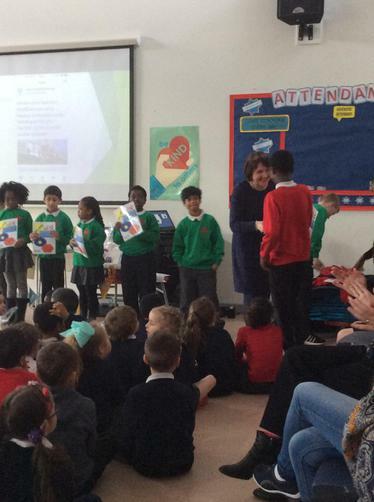 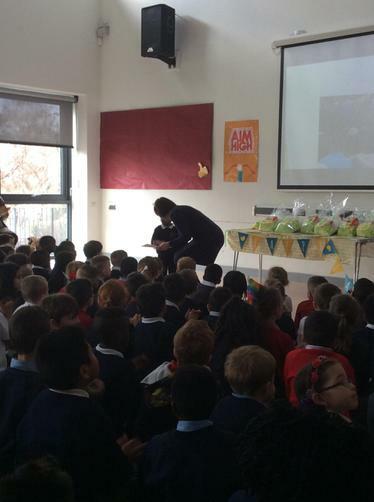 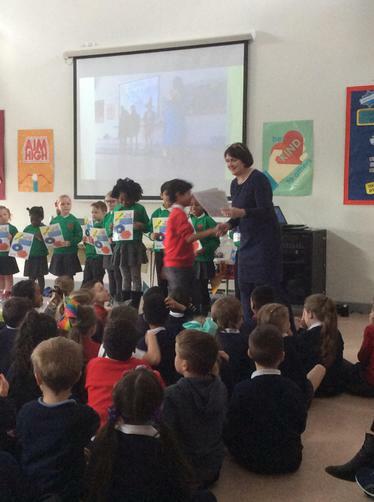 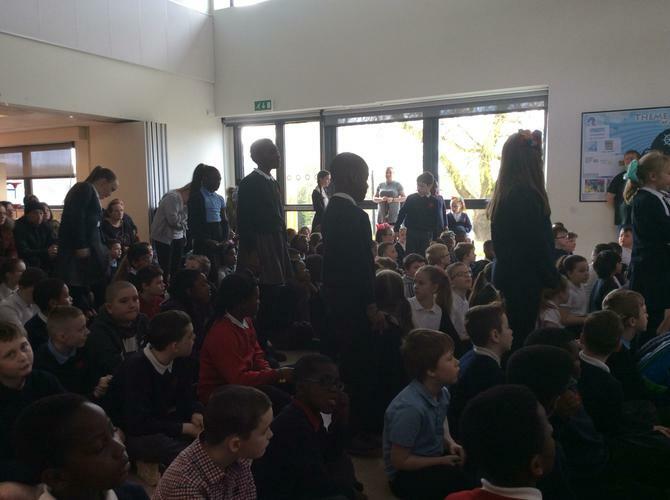 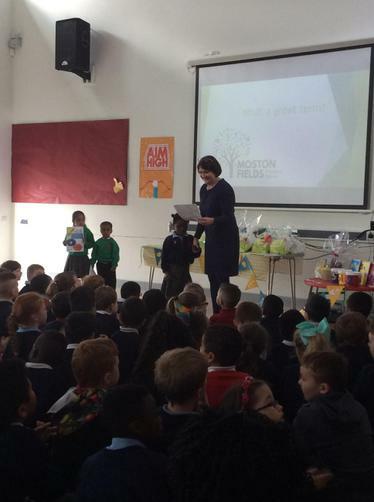 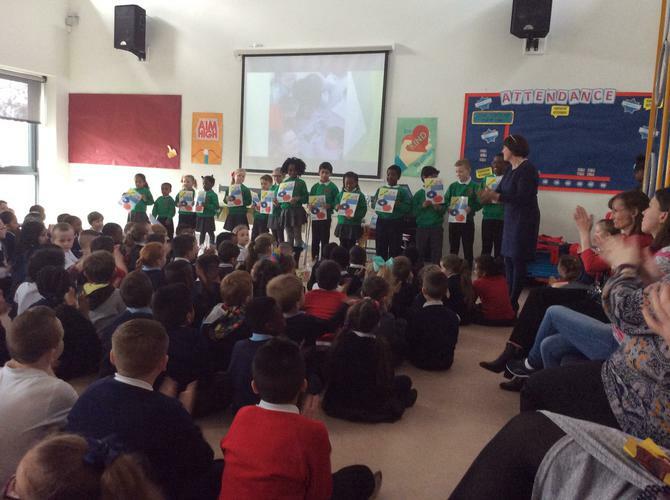 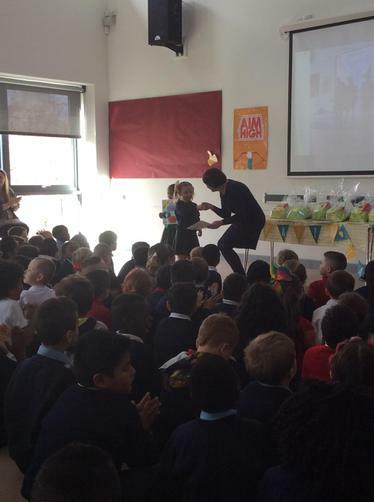 A massive well done to all the amazing children, who were rewarded with a green jumper and an Easter gift. 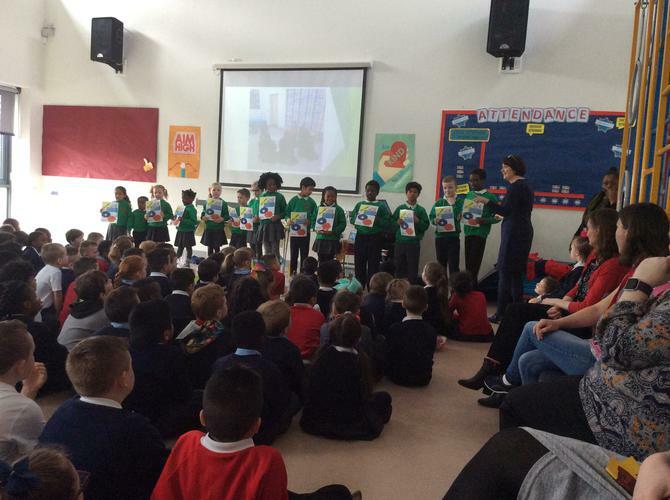 We are looking forward to seeing green jumpers walking along the corridors next Term. 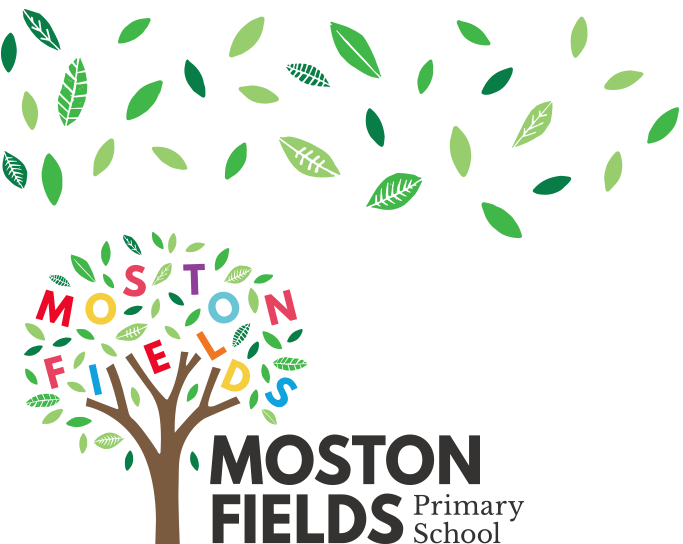 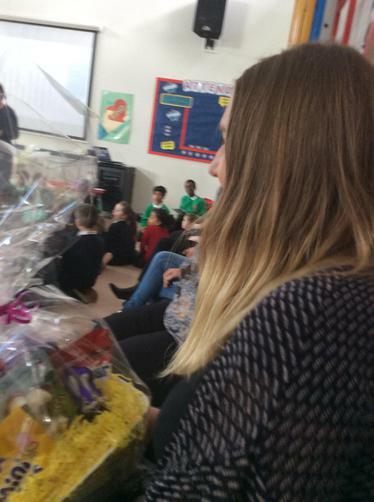 Also, well done to 1L, 5/6S and 5/6M for having the best attendance throughout the school and our 100% attendance raffle winners. 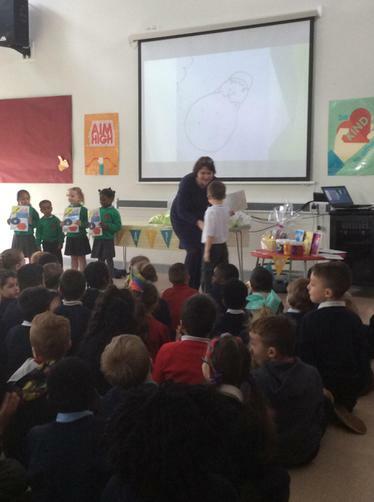 Finally, a big thank you to all those parents who came along. We hope you enjoyed it and we look forward to seeing you in future assemblies.